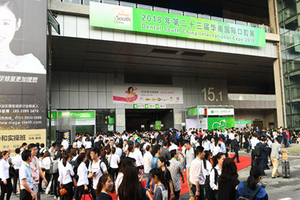 Exhibition - Henan Dorit Biotechnology Co., Ltd. The IDS is the world's leading trade fair for the dental community, which ensures sustainable success as a platform for innovations and market trends. Discover the dental future of 12.-16. March 2019 here in Cologne.